Extraordinary Life Challenge (ExLC) wanted to impact their constituents through a life-style training event. 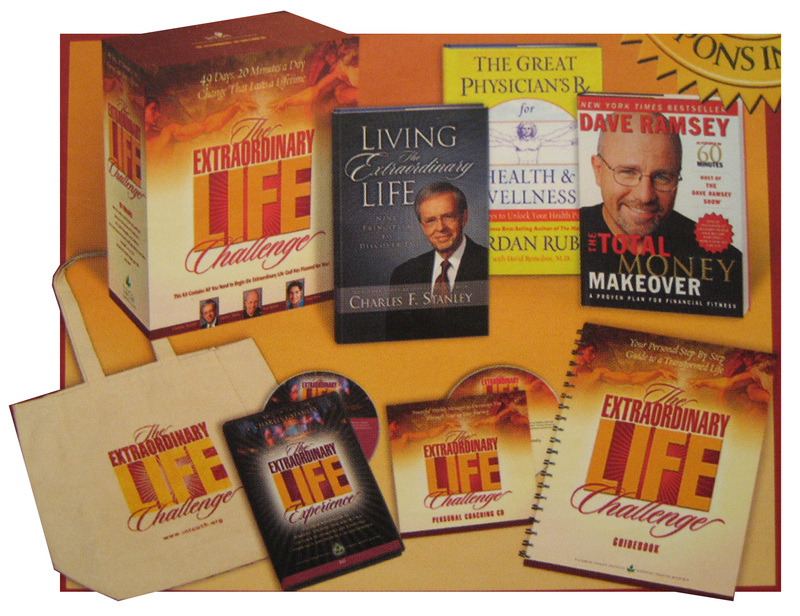 ExLC also wanted to impact people in multiple dimensions of their lives by creating a 40-Day Challenge Kit. 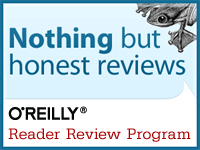 I did user research and worked with a statistician to develop a placement test for users to identify where to begin in the accompanying workbook. I art directed and edited the workbook and additional kit elements including: kit packaging, tote bag, wrist band, DVD and audio CD.